London Sport, supported by Sport England, is on a mission to get 1,000,000 more Londoners active by 2020. They’ve created Get Active London to make it easy to find interesting activities around London. 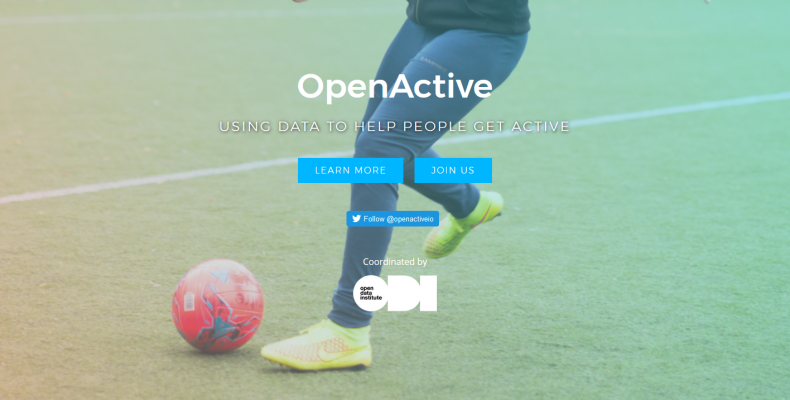 We’re delighted that Makesweat is one of 15 founder organisations that now publish their data onto Open Active! This means that by default, when you publish a public event on Makesweat, it becomes searchable on a much wider range of websites and portals. Publishing your training sessions and classes is a great way to show participation and support London Sport. And the benefits for your organisation are huge; as the Get Active London portal grows and sees more public engagement, you will benefit from increased interest, customers and members. If you want to find out more about Open Active or Get Active London, drop us a line! Here’s the press release from Open Active, and click here to read about London Sport.